Plumb Boss offers the best and most reliable plumbing services and more to businesses, restaurants, and homes. If you want to add a fireplace, barbeque, or other gas appliance, we can help. Have your business or home stay cozy with our furnace installations or repairs. We are always looking for talented apprentices or journeyman plumbers to help our team. If you need an experienced, reliable, and professional plumbing service, gas fitting service, and more, Plumb Boss can help. 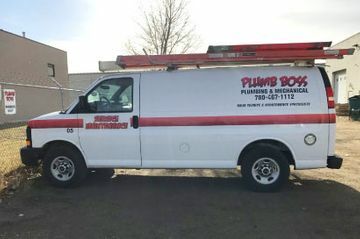 We have been expert plumbers in Edmonton for over 15 years, so we know how important your business, restaurant, or home is to you and to everyone who visits. Your space gives everyone a first impression of what they can expect to experience. 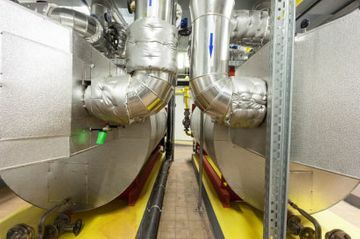 Cold rooms, clogged drains, broken toilets, and worse can give people the idea that they’ll run in to too many problems if they stay any longer in your place. To avoid losing your customers or guests from your space’s issues, call Plumb Boss today! You can expect to find a friendly team of technicians all in uniform eager to solve whatever plumbing, gas fitting, or heating issue you may have. 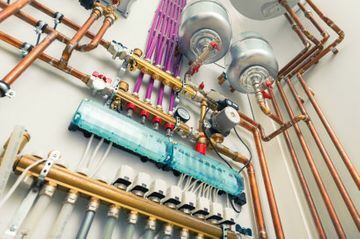 For exceptional plumbers in Edmonton and surrounding areas, contact us now.